There are so many CBD brands out on the market right now that it can be hard for newcomers to find a place to start. 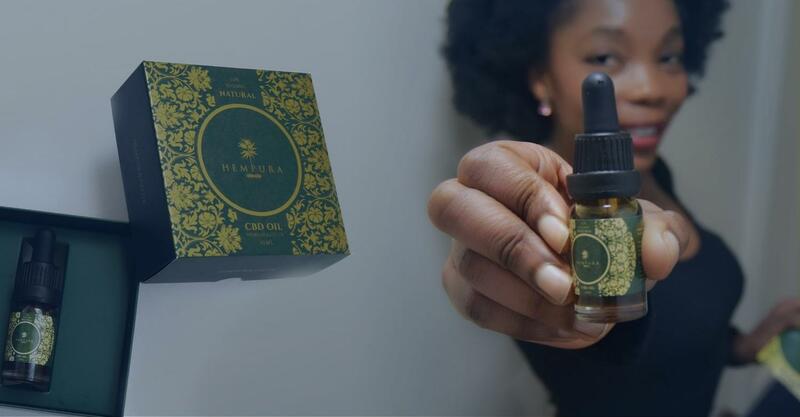 CBD is so popular now that there is an influx of new brands flooding the industry, and it can be really difficult to know which companies you can trust. The reviews we publish here at Greenshoppers are intended to give you a full overview of all the different brands available. By checking out these reviews, you can be sure about which brands you can rely on. Elixinol Global Limited is a company with a global presence in the cannabis industry. They run a number of businesses, including Elixinol USA (the brand we are focusing on today), Hemp Foods Australia, and Elixinol Australia. Back in 1991, Paul Benhaim learnt about hemp seeds and just how nutritional they are. He has been working in the hemp industry since. 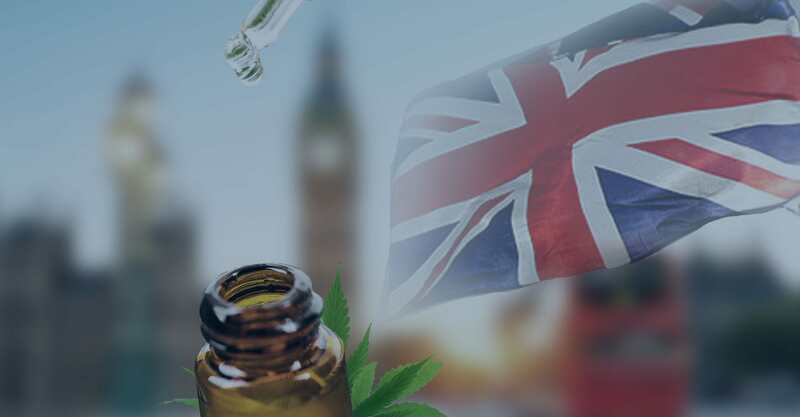 Benhaim has been sourcing hemp from all over the world in order to find the best strains possible, working in countries like England, Germany, France, Spain, Lithuania, Poland, India, China, Canada, Australia and more. 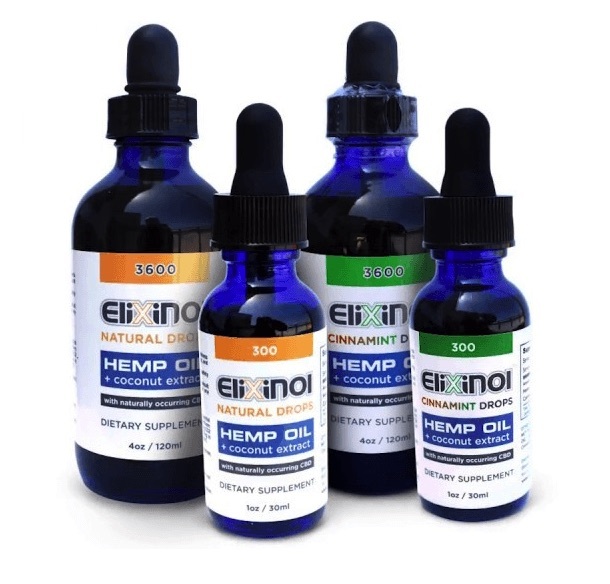 Elixinol USA was founded in 2017 and works to distribute CBD and hemp products to America. All of these products are rigorously tested before being released. In fact, when selecting third-party labs to work with, Elixinol sends off dummy samples to ensure that the labs are trustworthy. Customers are provided with batch numbers that they can trace if they want to ensure quality. If you wish to support another organisation, Elixinol provide a form to fill out so that you can make a suggestion. 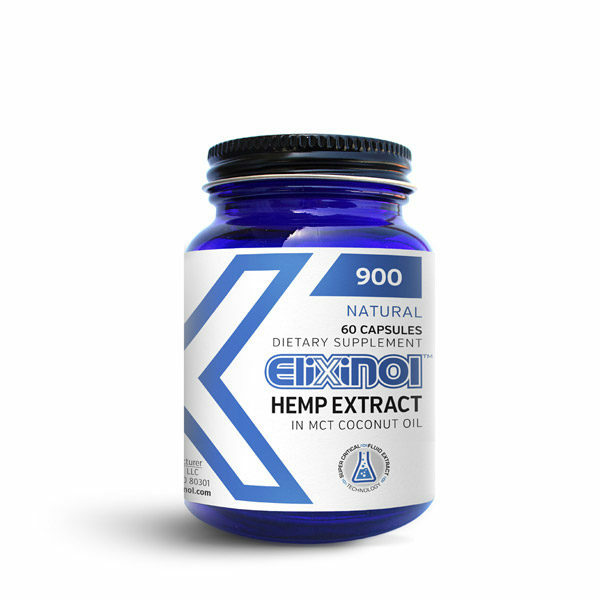 Elixinol has an impressive range of 100% organic hemp products. Some of these products are sold in the EU, but all of them are for sale in the US. Elixinol also has a new product for sale: The Respira Hemp Oils. These are a versatile, multi-use product that is intended as a dietary supplement. 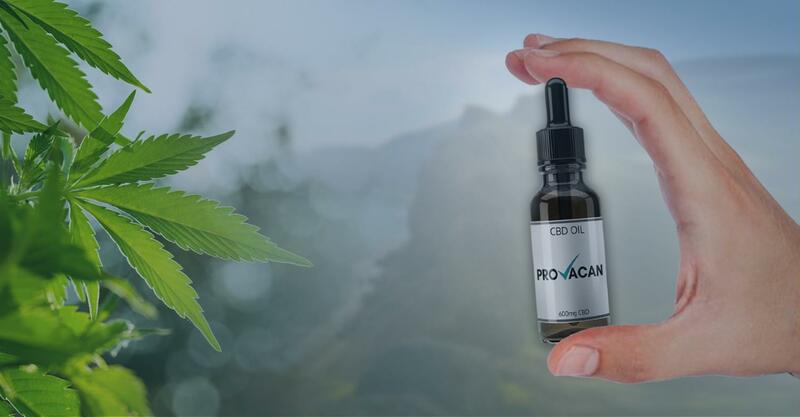 Unlike the Hemp Oil Drops, the Respira product is vegetable glycerine-based, made using kosher VG. No harmful ingredients, such as PG or PEG, are used. These can be added to any CBD vape pen or even added to your food. Alternatively, you can take it under the tongue just like any regular CBD oil. Coming in a 15ml bottle, the Respira Hemp Oils contain a full range of cannabinoids and terpenes, but without any THC. Just like the CBD oils, Elixinol CBD Capsules are made from organic hemp extracted produced through CO2 extraction. They are made using only natural ingredients and contain a full spectrum of terpenes, cannabinoids, and other natural compounds found in the hemp plant. Elixinol recommend taking one capsule per day at approximately the same time. The capsules have a higher potency than the tinctures and Respira products, coming in at 15 mg of CBD (and 375mg of hemp oil) per capsule. There are 30 capsules per container. If you have tried CBD oil before and don’t like the taste, you may wish to add it to a beverage like a glass of water. 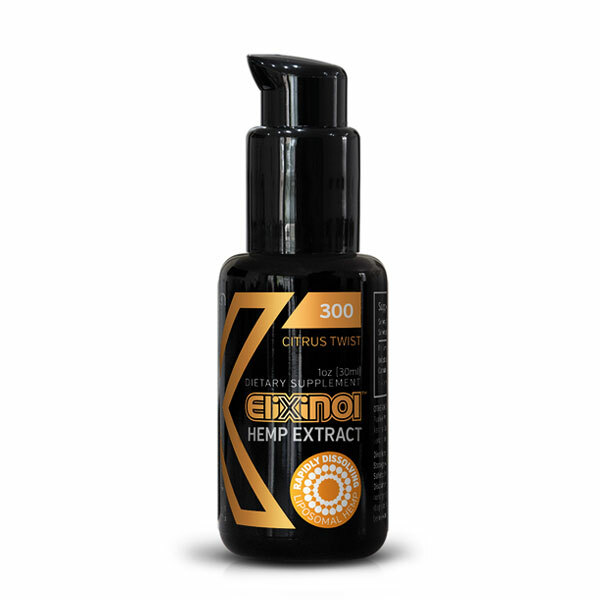 Of course, Elixinol have some flavoured CBD tinctures on offer, but you can also purchase their Hemp CBD Oil Liposomes. The benefit of liposomes is that they can be mixed with water easily; since they are not oil-based, they are not hydrophobic. However, you also have the option to take them as a normal sublingual spray – they are Citrus Twist flavoured for added taste. The flavour is created using Stevia herb extract instead of sugar. Liposomes are a good idea because they pass through bodily membranes with ease, making them more effective. In a 3.5oz (100ml) bottle, the liposomes come in a spray bottle. This is leak-proof, so you can use it on the go. 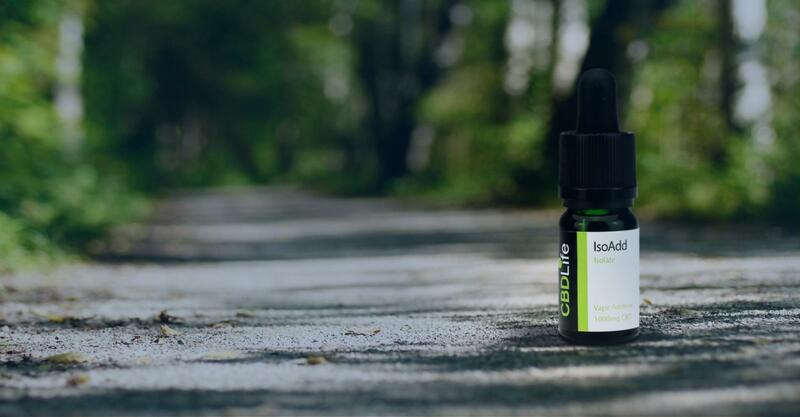 Each serving contains 5mg of bioavailable CBD, with 200 servings in the whole bottle. 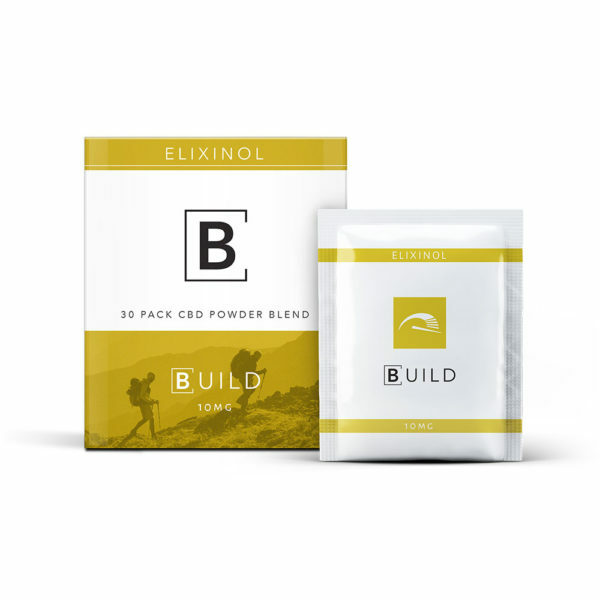 Another water-soluble option that Elixinol sell is their CBD Powders. They are designed to be taken at different times throughout the day, crafted with a unique blend of terpenes and cannabinoids to produce specific effects. Each sachet is gluten-free, non-GMO, dairy-free and vegan. The different options are called Create, Build, and Dream, A.K.A CBD – we see what they did there! Create contains a 10mg full-spectrum CBD extract and is designed to increase focus and boost energy. You should take this in the morning to give you a quick boost, but it doesn’t contain caffeine. Created with a blend of ingredients like CBD, cane sugar, hibiscus extract, citric acid, acacia, and more, this option tastes like delicious berries. Build is a tasty citrus option designed to help you finish the day strong. When you feel yourself nodding off at work in the late afternoon, the Build CBD Powder is intended to deliver a quick pick-me-up. You can also use it to recover faster after workouts. This option includes CBD, cane sugar, dried passion fruit, citric acid, and more. Dream is designed to help you wind down and get a better night’s sleep. With a rich, cocoa taste, it is recommended to mix this sachet in with hot water to really help you settle down. After getting an amazing night’s sleep, Dream CBD Powder will help you to wake up feeling refreshed and ready to go. A box of any of the flavours contains 30 sachets and costs $59.99. However, you can buy a 21-pack containing 7 of each flavour; this will last you one week. The 21 pack costs $44.99. Elixinol also sells a range of topical CBD treatments that can moisturise dry skin and lips. The CBD Hemp Balm is designed to add moisture back into the skin with ingredients like hemp oil, andiroba oil, ucuuba butter and blue malee eucalyptus. This blend helps to promote skin health and vibrancy, no matter your skin type. The 120ml tube contains 125mg of CBD and costs $29.99. Elixinol also sell a CBD Lip Balm to help moisturise your lips. Vitamin E and Omega oils help to improve chapped lips, along with 5mg of CBD hemp oil. The 5oz tube costs $7.99. Elixinol also sell a SativaTM Hemp Skincare range. This luxurious, boutique skincare range includes products made with 100% hemp. They are all certified Australian Organic and completely vegan. All ingredients are sustainably sourced. A rather unique product, Elixinol also sells the X-Pen Oral Applicator. This is similar to a CBD oil, except it comes in a vacuum sealed dispenser that can deliver precise amounts of CBD. This packaging is more hygienic, as it is protected from the air and also uses a removable, washable tip. The pen contains 1000mg of CBD in total, with 15mg dispensed per click. It costs $129.00. If you are looking for edibles, Elixinol do provide some tasty hemp goodies. However, they don’t contain CBD. Hemp is actually a superfood in its own right, so don’t dismiss these products just because of their lack of cannabinoids. The 8oz bag of Hemp Seeds provides raw nutrition with a rich, nutty flavour. Hemp seeds are a great source of omega fatty acids and protein; in fact, 30g of hemp seeds contains 10g of plant-based protein – that’s more than flax or chia seeds. You can cook a lot of different recipes with these hemp seeds. One bag is $14.99. There is also a 16oz bag of Hemp Protein Powder. This protein powder is organic and vegetarian/vegan-friendly. Since it can be hard to get enough protein without meat in your diet, hemp provides the perfect plant-based solution. The bag costs $19.99. The Elixinol Edibites are a range of CBD-infused dog treats. They have been crafted by a veterinary professional and a professional chef. 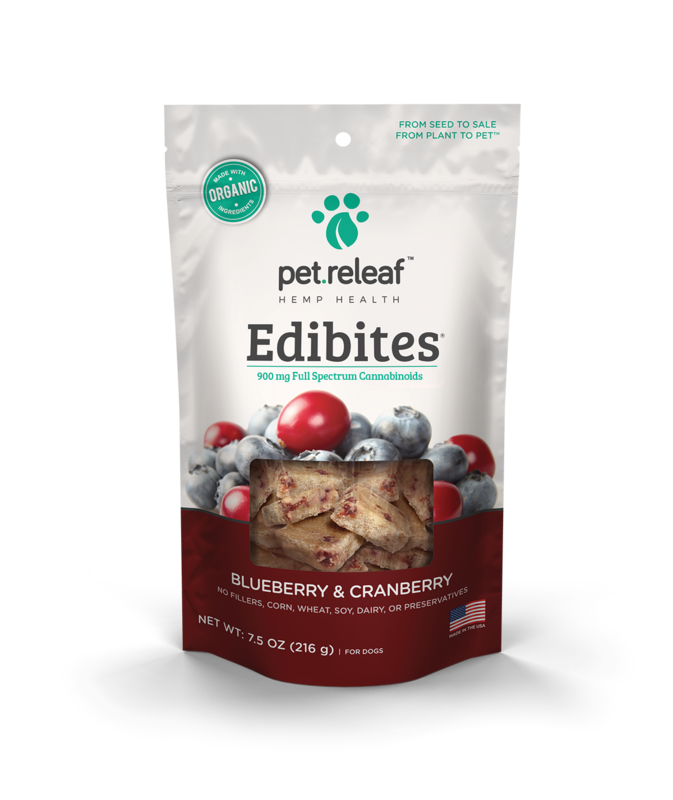 The treats are specifically formulated for dogs, containing between 1 and 1.5 milligrams of CBD per treat. The Edibites contain barley flour, coconut oil, agar, peanut butter, bananas, honey, Vitamin C, CBD hemp oil and water. Elixinol also provides a handy table explaining how many CBD dog treats to give to your dog per day, depending on their size. Two flavours are sold: Peanut Butter Banana, and Blueberry Cranberry. Elixinol are an extremely informative brand. 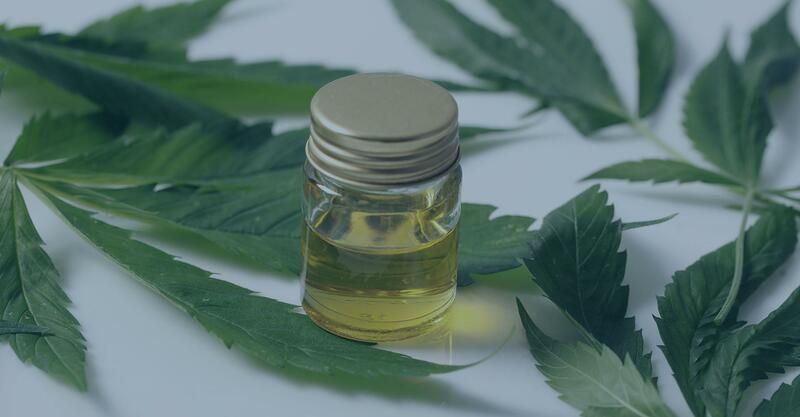 They tell consumers absolutely everything they need to know about hemp and CBD, as well as providing in depth product descriptions for everything they sell. 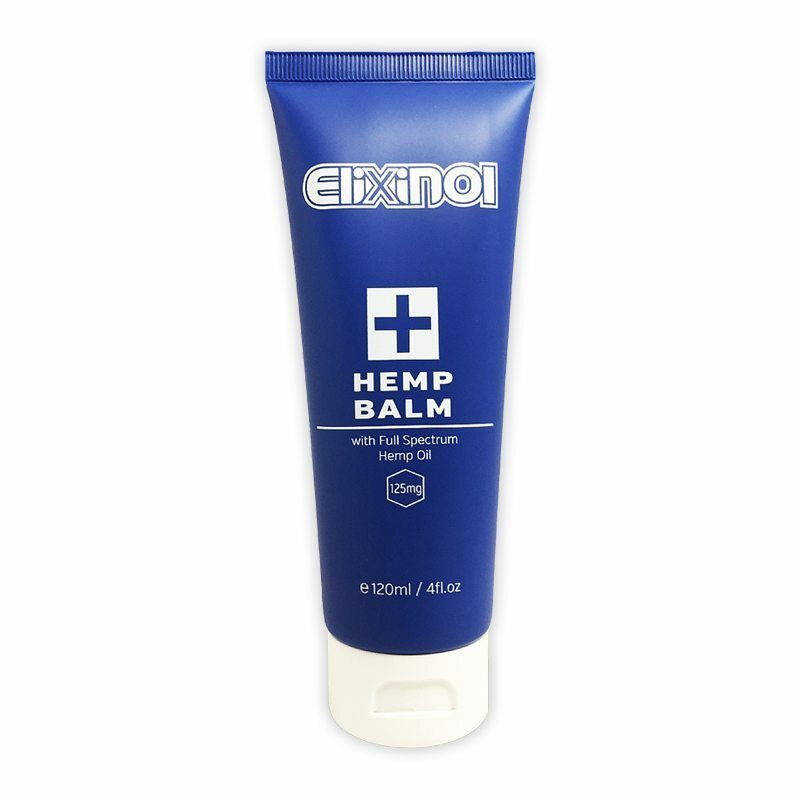 As a global company dedicated to hemp, it’s clear that Elixinol know everything there is to know about the business. They even sell cannabinoid-free products such as the protein powder. 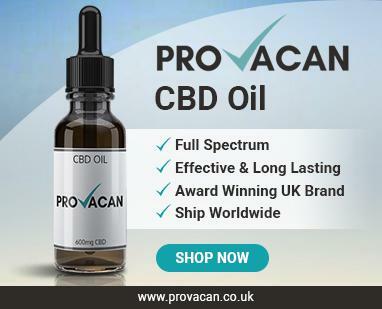 The range of CBD products is quite extensive. There are plenty of oils available, and the variety of topicals is very impressive. Prices are about standard for CBD products. Third-party lab reports are easily provided. While the range of products is very good, they don’t actually sell any CBD edibles. If they really wanted to cater to everyone, they could also provide a CBD e-liquid. This is being quite picky, though. Some customers have complained about the customer service, particularly when it comes to handling complaints. As they are mainly US or Australia-based, it may be hard to ship products to the UK. When it comes to CBD, Elixinol truly are experts. They know everything about the hemp business and use this knowledge to provide CBD products of the highest quality. If you’re looking for effective CBD, this is it. It is unfortunate that Elixinol cannot guarantee shipping to the United Kingdom due to customs issues. However, their products remain legal under UK law as they contain less than 0.2% THC. If you wish to purchase these products any time you’re in the states, then we would recommend them.